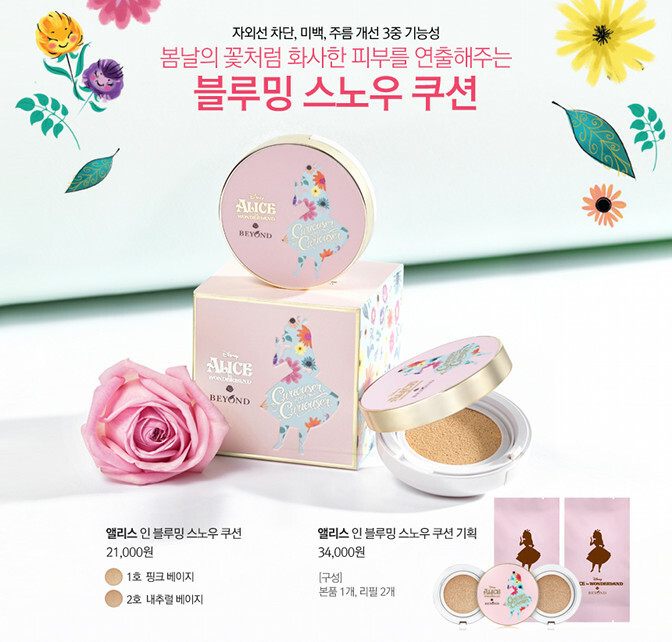 Beyond x Alice in Wonderland 2nd Collection | Memorable Days : Beauty Blog - Korean Beauty, European, American Product Reviews. 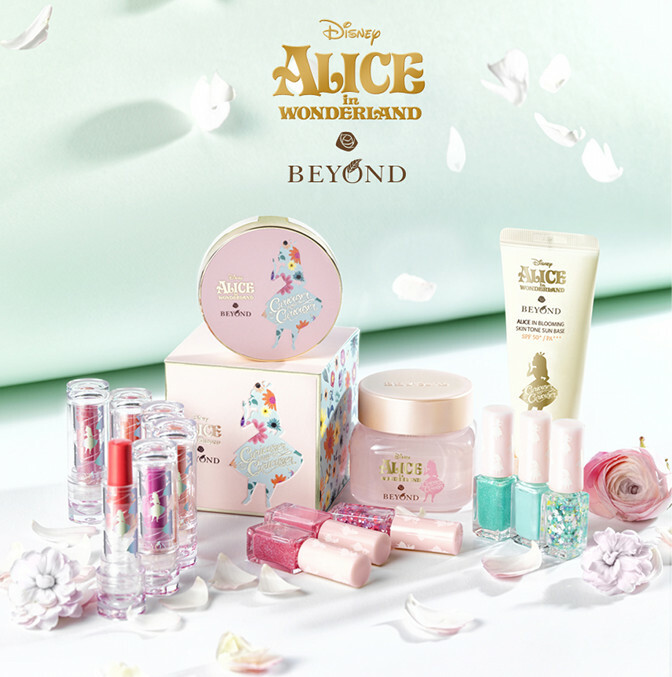 Beyond collaborated with Disney Alice in Wonderland and created a gorgeous collection again called Alice in Blooming. This is their 2nd collection as there was already one out in 2015. This collection contains a cushion foundation, lip products, nail polishes, a skin tone sun base and an aqua cream. Look at how gorgeous the packaging is! 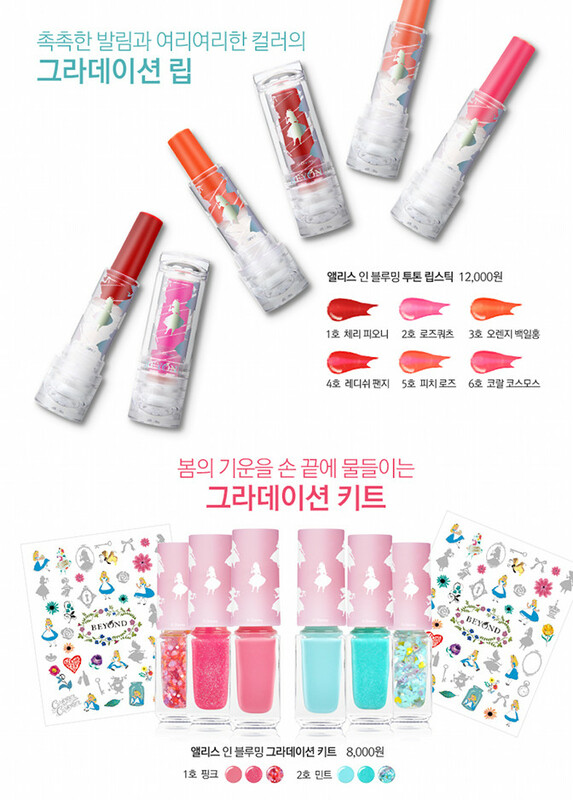 You are able to purchase these items at w2beauty.com, testerkorea.com and at Ebayseller rinishop. 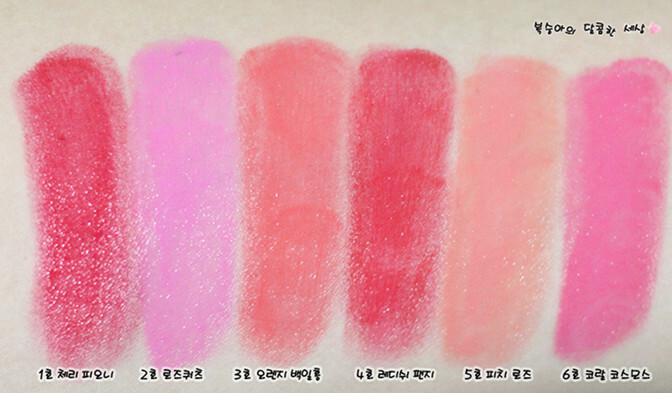 You can go to Korean blogger: minju1004b for swatches and to get a closer look of the products. note: pictures are from the official Beyond website, this post contains affiliate links , see disclaimer.